There’s being on a budget, and then there’s being on a budget. You know what I mean? And when you’re trying to keep up with the latest trends without dipping into that savings account you’ve been dutifully contributing to (I see you over there with that spreadsheet! ), sometimes the usual high-street retailers just won’t cut it. For steeper discounts and sartorial steals, I turn to Forever 21. Sure, their selection can be a bit overwhelming, but with a bit of careful digging (which I have done for you today, so no excuses), you can walk away with some surprisingly capital-F Fashion finds. 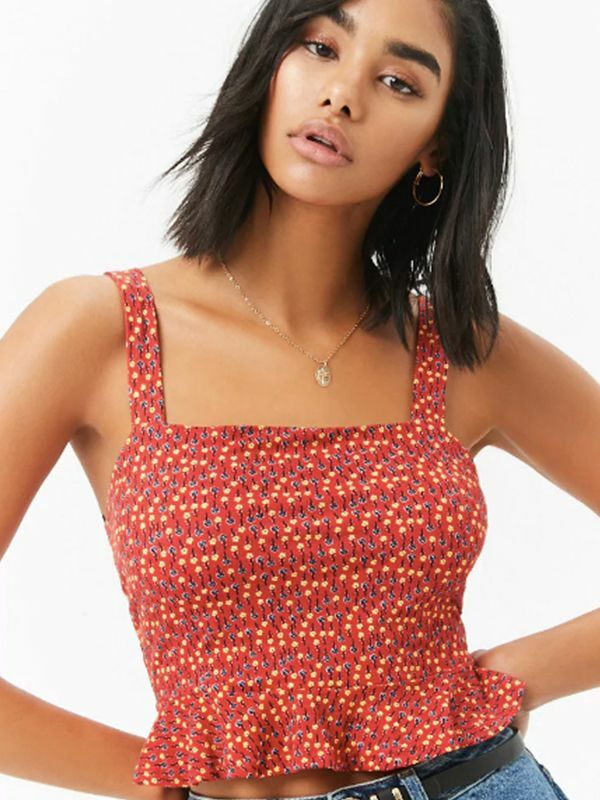 Keep reading for the 21 under-$40 Forever 21 picks I’ve rounded up, from ’90s-style tortoiseshell sunglasses to naked shoes you’ve gotta see to believe. 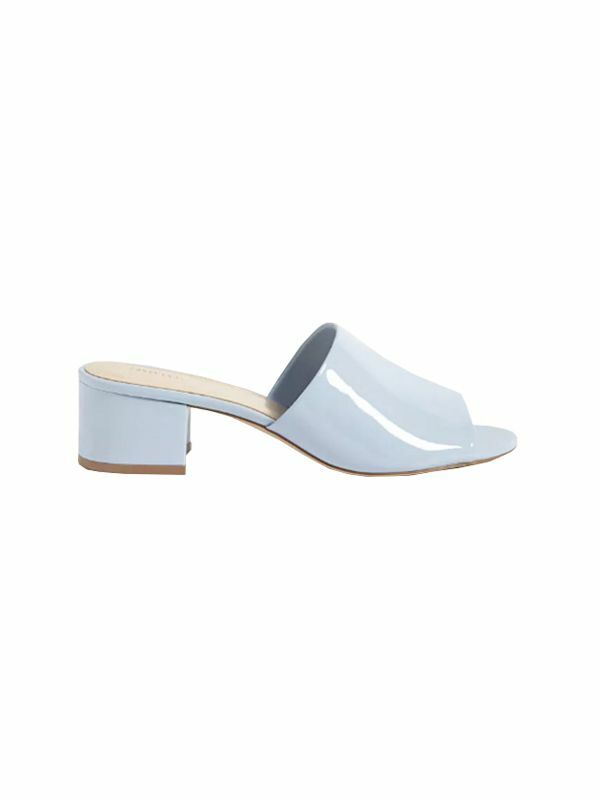 These baby-blue shoes are a true steal. This’ll look great with high-rise wide-leg pants. A quick, easy way to get into the Western trend. Also very into this similarly ’90s-inspired pair. Plaid’s another big one to hit for fall, and at this price point, you can afford to try it out. This faux-croc tote is another winner, btw. On the hunt for silver boots? These are super fun and super space-age. Love it or hate it, anklets are back. I’m also adding this cherry pendant necklace to my cart as we speak. This reminds me of my favorite winter jacket (at a fraction of the cost). A fun, forward find by Reason. This pattern speaks to me, and I’m always in the mood for ruffles. These feel very Alexa Chung, no? To go with your favorite pair of checkered Vans. Top-stitch items have been selling fast, so make your move before this one’s gone. Good sweatshirts to be found in the men’s section, too. Missed the memo? Detailed socks are a must these days. Speaking of which, don’t sleep on these socks from the men’s section. A fun streetwear-inspired find lurking in the site’s men’s section. Speaking of good graphic tees—a specialty of sorts for Forever 21—check out this one, this one, and this one. Re: those naked shoes you’ve been looking for. Another ’90s favorite makes a triumphant return. Still looking for surprising style steals? Check out our roundup of under-$46 picks from our favorite e-tailers.